WestJet is warning agents and their clients of an ongoing phone scam where fraudsters are posing as WestJet representatives. 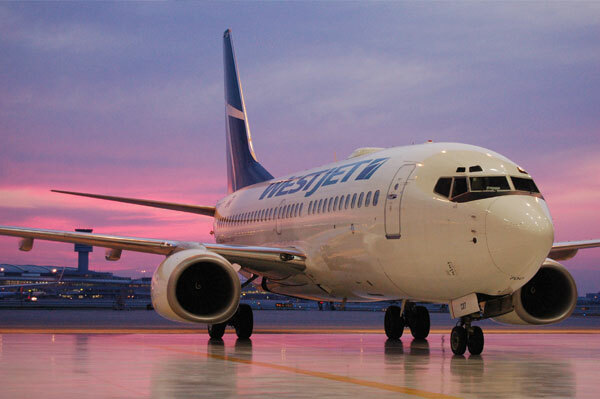 WestJet does not engage in telephone marketing and reminds the public to avoid sharing their credit card numbers and other private information with fraudsters posing as WestJet. WestJet has more information posted on its advisories page under “scams” available online: https://www.westjet.com/en-ca/travel-info/advisories. Additionally, the public can contact the RCMP Canadian Anti-Fraud Centre at 1-888-495-8501 or visit their website at https://www.antifraudcentre.ca for more information and to report details.